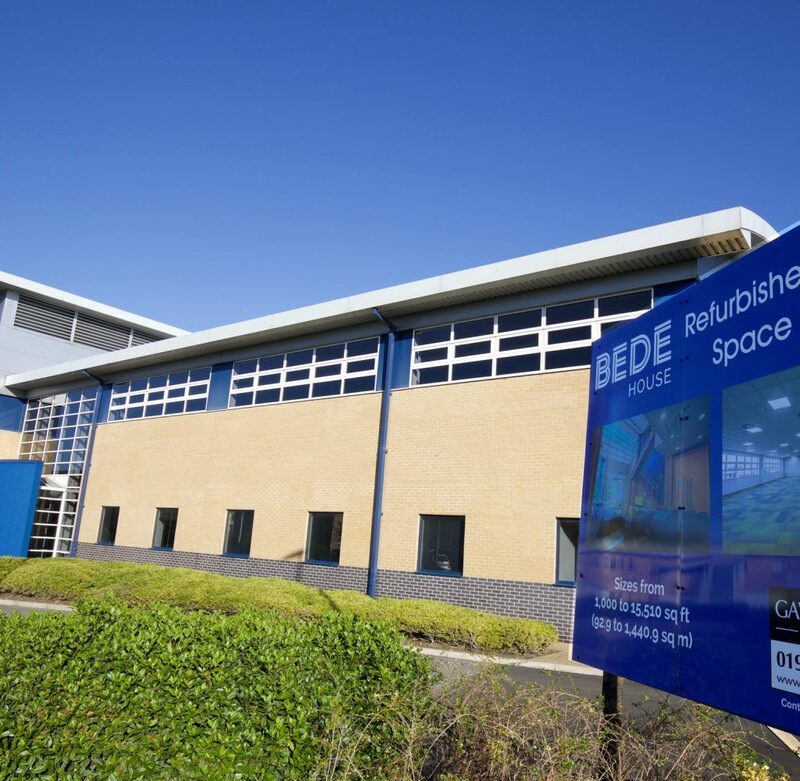 Gavin Black & Partners (GB&P) has launched its most recent letting instruction in Durham City, 15,510 sq ft over two floors in Bede House, Belmont Business Park. “Given the paucity of quality office space in the City I expect a great deal of interest,” says Chris Pearson, at GB&P. “This attractive modern office building was completed in 2001 with brick elevations, curved profile metal roof and aluminium double glazed windows. “The first floor east premises have been fully upgraded to a Grade A specification. It is anticipated the refurbishment programme will be carried out potentially throughout the building subject to a tenant’s specific requirement. “So we have quality, flexibility and accessibility given the building’s proximity to junction 62 of the A1M. What’s more Bede House has an excellent car parking ratio offering up to 60 spaces,” adds Mr Pearson. Also on Belmont BP Gavin Black & Partners, joint with Ashley Smith Chartered Surveyors, is marketing a 977 sq ft, ground floor, office suite in Palatine House, a two storey, modern, purpose built office building. It features raised access floors, suspended ceiling and a comfort cool/air conditioning system. These instructions follow the recent marketing by GB&P of a 2,419 sq ft office suite at Aykley Heads Business Centre on behalf of the North East England Chamber of Commerce. Recently refurbished, this is quality business space to a high specification with 10 car parking spaces. Chris Pearson, partner, Gavin Black & Partners, says the immediate road link to the A691 gives fast access to Durham City’s centre and the wider areas north, west and south of the City. “This is a very good building at a competitive rental level,” says Mr Pearson. Occupiers in the Aykley Heads area already feature the Atom Bank, the Ministry of Justice, and Swinburne Maddison. The building is connected to the Virgin Media fibre network. Options are available for a dedicated line or provision from the landlord’s connection dependant on the occupiers needs. 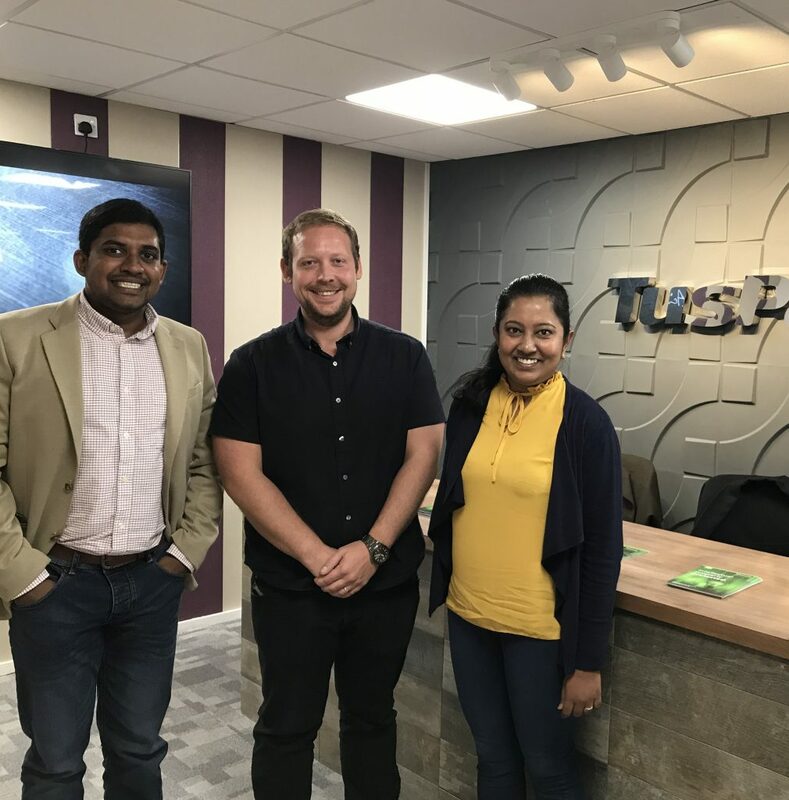 A recent fit-out includes new suspended ceilings with LED light fittings, perimeter trunking, shared kitchen and staff facilities and bookable meeting rooms with a capacity of up to 10 persons.